Back on March 8th I was attending www.sxsw.com and heading to one of the after parties when I had the craving for a slice of pizza. 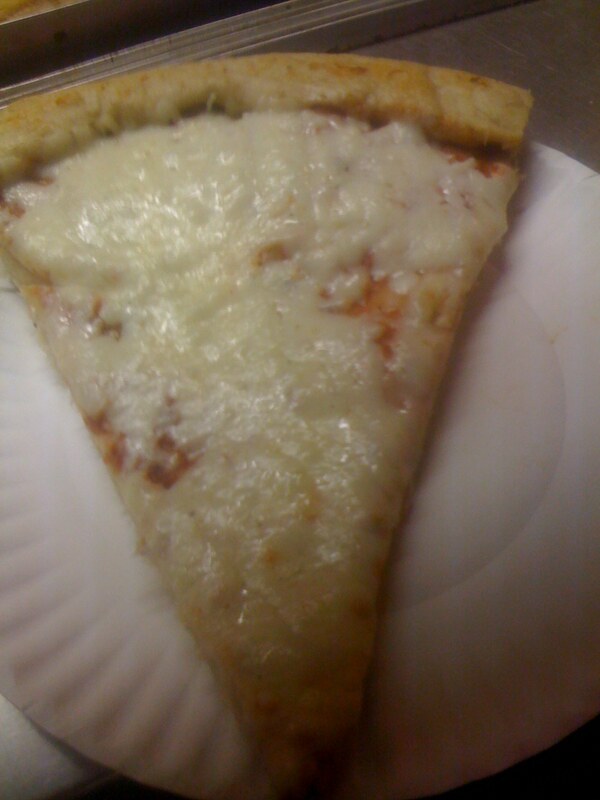 This was my first time in Austin, Texas and like all places I visit I grabbed a slice from the first place someone recommend to me which was Roppolo's Pizzeria located here. I wasn't even able to finish which in my personal opinion was a rancid slice of pizza. It was extremely doughy and I have had frozen pizza which tasted better. Without being totally negative... Roppolo's was better then the onion, but I would rather have ellios next time I am in town then have this pizza again. I threw it out before I could even take a photo. Seems like a lot of people in Austin brag about Roppolo's and maybe that is because they never ventured out to try other pizza places around the country, but for all the folks that consider this the best, I encourage you to get on a plane and try other pizzas before making such a bold statement. I give Roppolo's Pizza 1 slice out of 8.